Amy wrote to Independent.ie to nominate Séan as being U2's biggest fan. "He has seen U2 6 times in total, although if he had his own way, he would follow them around on tour full time!" Amy told Independent.ie that Séan went to their 360º tour four times - twice in Auckland, Australia, once in Sydney and once in Las Vegas. The other two times were back in Ireland, performing at Slane Castle. 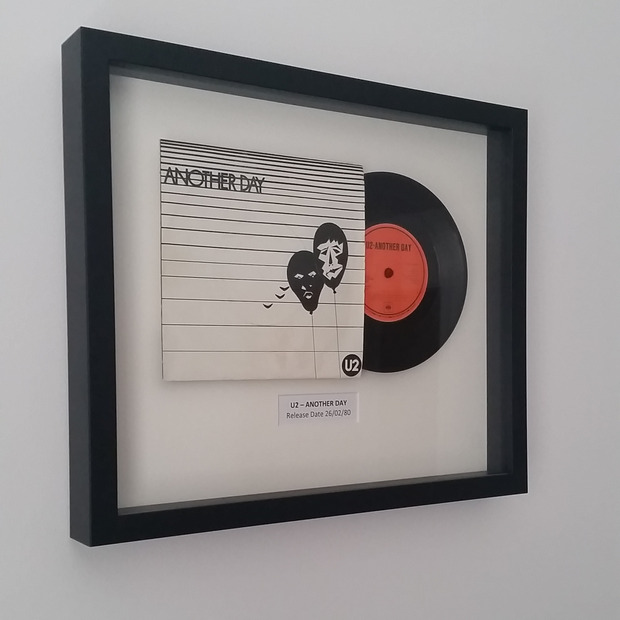 He has a framed copy of their first single release on vinyl which he insisted on hanging in the sitting room and when the couple got married this June Amy was resigned to having U2 play while she walked down the aisle, during the couple's entrance to the reception AND during their first dance! "He's such a huge fan I had just had to go along with it!" Séan and Amy currently live in London and Séan was ready to head to two of the band's London gigs but was forced to sell his tickets in order to fulfill best man duties at his best friend's wedding - to his disappointment! Amy reports Séan was desperate to get tickets to both Dublin and Belfast to make up the loss. 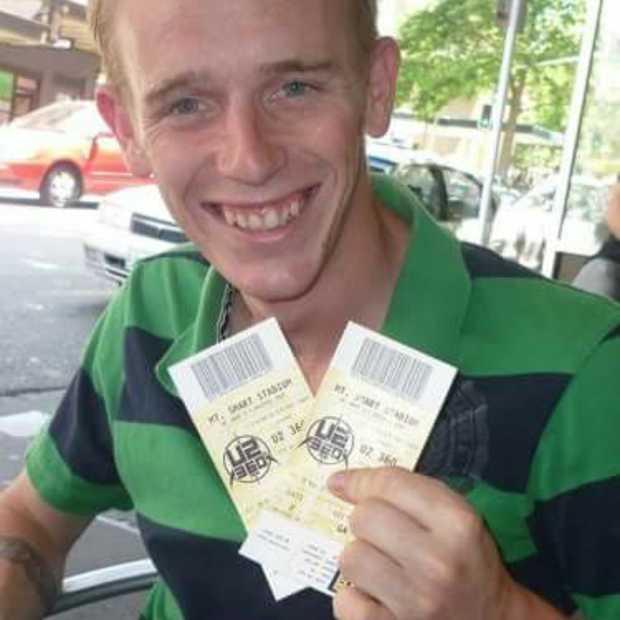 "It would be great if he could win these tickets please. 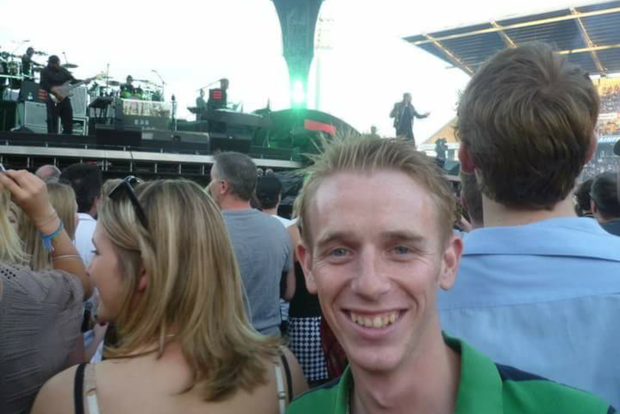 Just look at how bloody happy he is in those photos at U2! ", she wrote, adding "He wasn't that ecstatic looking even on our wedding day!" Séan is in the running to win two tickets to u2 In Dublin in November. Do you think you are a bigger fan than Séan? Email entertainment@independent.ie with the subject line 'U2's biggest fan' and tell us why you're the bands biggest fan. Photos and videos are encouraged to help tell your story. You can also submit via Twitter using the hashtag #IndoU2.